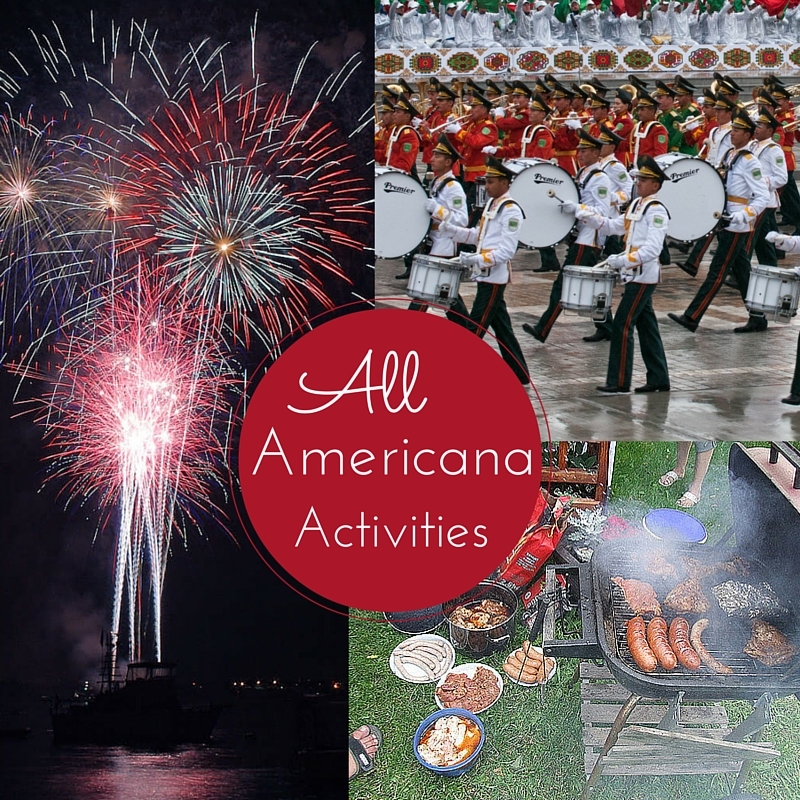 The Fourth of July - a holiday that is celebrated during the absolutely perfect time of year, a holiday that gives us a 3-day weekend (YIPPEE), a holiday where we get to celebrate our freedom with firecrackers, parades, delicious cook-out food, and great company. 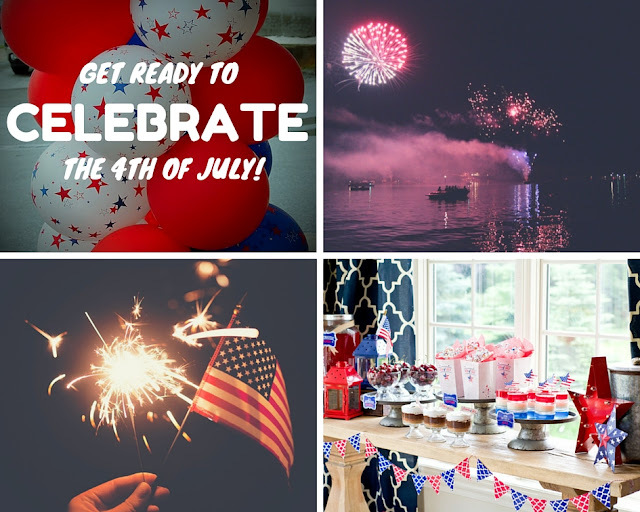 Needless to say, the Fourth of July is a great holiday and we want to make sure that you spend it successfully! Take a look below to check out some tips and ideas that will be sure to add the perfect finishing touch to your 4OJ celebrations. 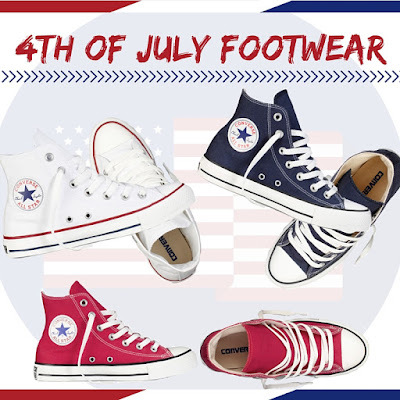 What better way to complete your Fourth of July ensemble than with a some festive footwear! 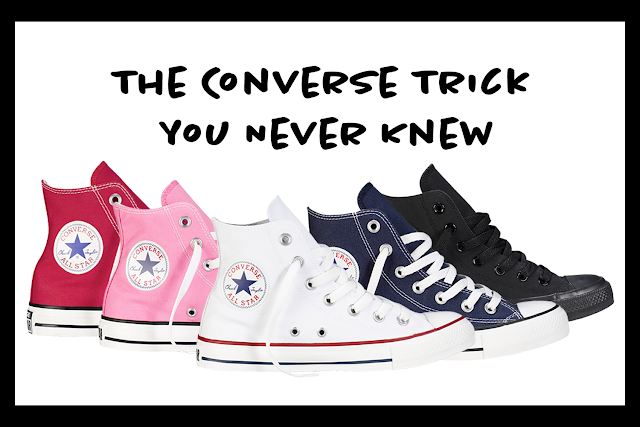 Slip on a pair of these Converse sneakers onto your feet and prepare to look patriotic and fabulous! Incorporate some red, white and blue fun in your dish-to-pass by trying out some of these delicious treats. 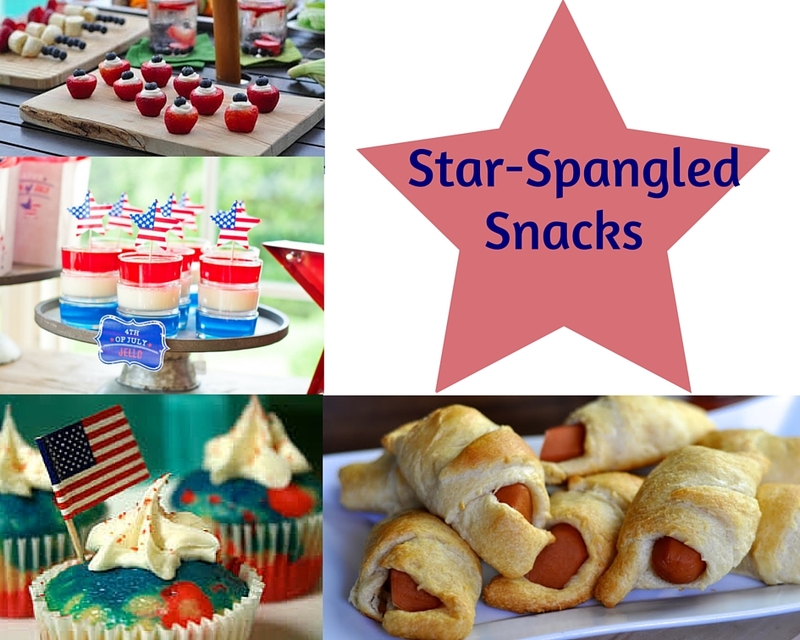 The 'Pigs In A Blanket' is our personal favorite because they are easy to grab (with red and blue toothpicks), and they fill you up! There is no doubt that you will be getting an A+ for both presentation and taste with these options! Get your candy bags ready and head to a 4th of July parade. Kick back, relax and enjoy the local firework display. Get to cookin’ and eatin’ by having a family BBQ. Slap on the sunscreen, get outside and hang out by the lake. Fourth of July is never ending! 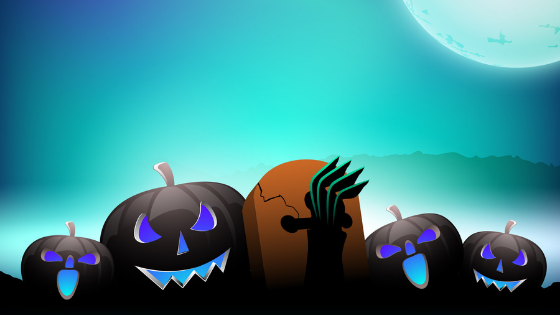 We hope this post guides you towards a holiday well-spent! If you have any other tips and ideas for a successful 4th of July we would love to hear about them in the comments! 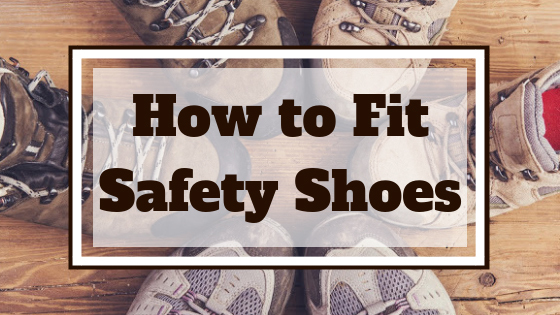 Be sure to give us a follow on Facebook and Twitter for updates on future blog posts and daily footwear features!